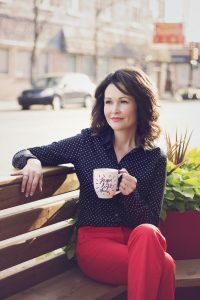 Treena Wynes is a registered social worker, award-winning published author, co-founder of Ignite the Life Suicide Prevention Conference and Executive Director of a Child & Family Service Agency in Saskatchewan, Canada. Treena also hosted a radio show, Life Happens, Let’s Talk on Voice America on the Empowerment Channel with thirteen shows. She had listeners from all over the globe. Treena’s never-ending curiosity about people’s stories of suffering, life challenges and resilience has her believing there is great value and lessons in these stories. It is through stories that we connect at a deeper level. Humans are wired to connect and yearn to attain self-knowledge and enlightenment. This drives her to continually communicate through writing, speaking, and all media outlets. Treena also has been a keynote speaker for various events including youth conferences and health and wellness events. Her two topics, “Turn Wishing To Doing: Making It Happen”. 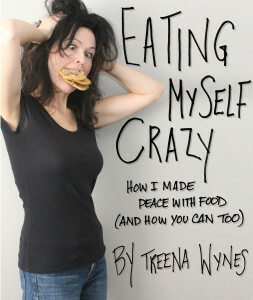 She is also able to speak on the topics of her books, Eating Myself Crazy and Am I The Only One? 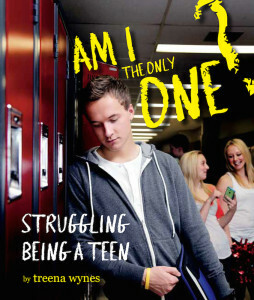 Struggling Being A Teen. She also facilitates a First Nations parenting program called, Tending To Our Roots. It is a culturally-appropriate program with a First Nations lens due the unique history of First Nations people. She travels to First Nations communities to develop this program with the assistance of local Elders. 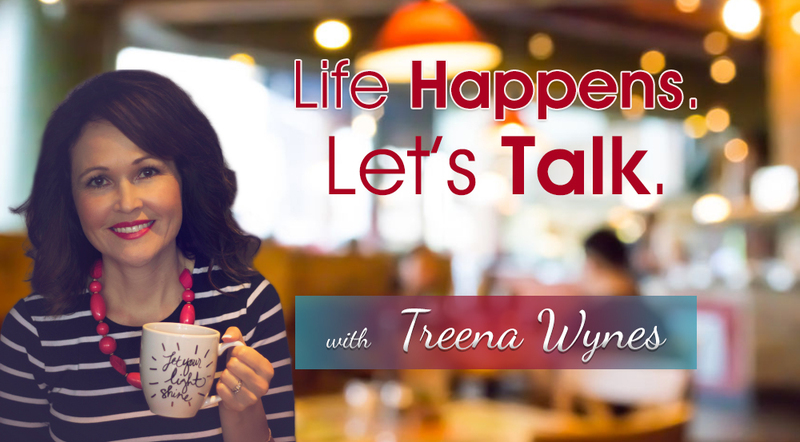 To book Treena for your next event – as a keynote speaker or workshop facilitator, please fill out the form below or email her at twynes@live.ca.